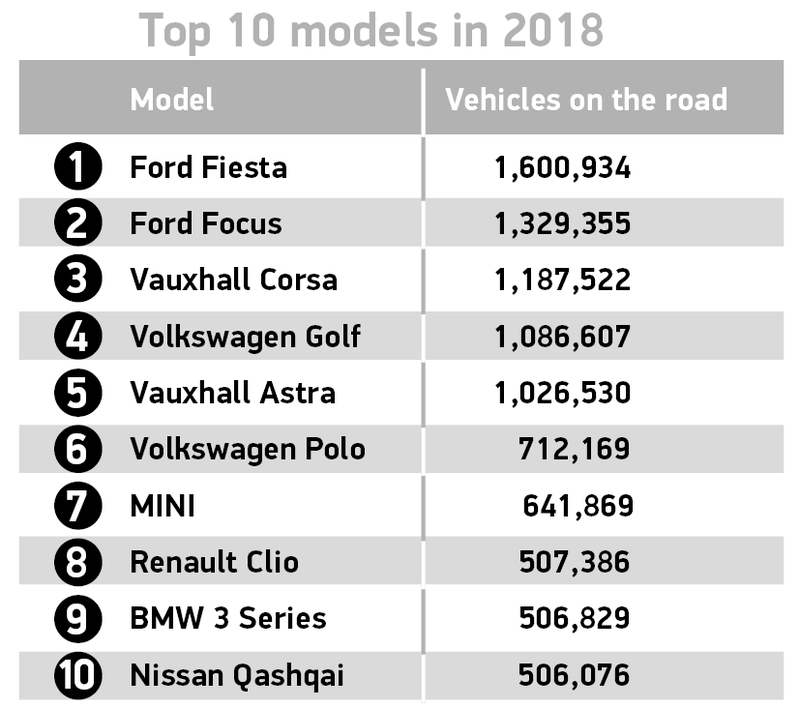 UK’s biggest automotive analysis reveals UK’s plug-in car fleet ownership rises 76.6% in 2018, with 195,000 vehicles now on British roads. As drivers take advantage of the latest low emission vehicle technology – whether petrol, diesel or AFV – average CO2 emissions for the UK Motorparc have fallen to the lowest on record, down -17.8% compared with 2008.1 Thanks to manufacturer investment in advanced powertrains, transmission types, lightweight materials and aerodynamics, cars are more efficient than ever before and drivers are seeing the benefits. 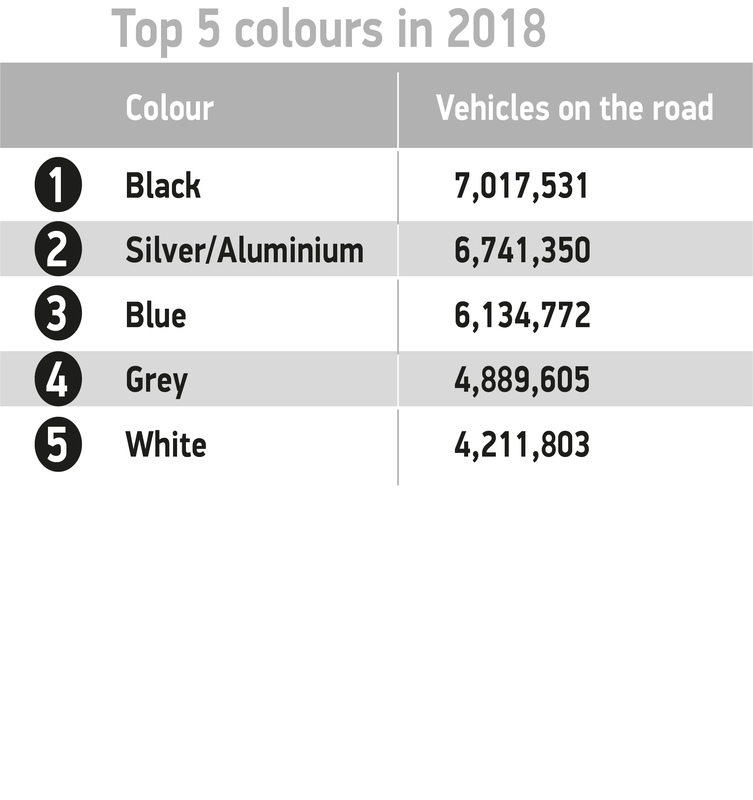 You’re more likely to see a black car in the UK than any other, with seven million of them on the road. Women’s tastes follow the national trend, while men are more likely to choose silver. 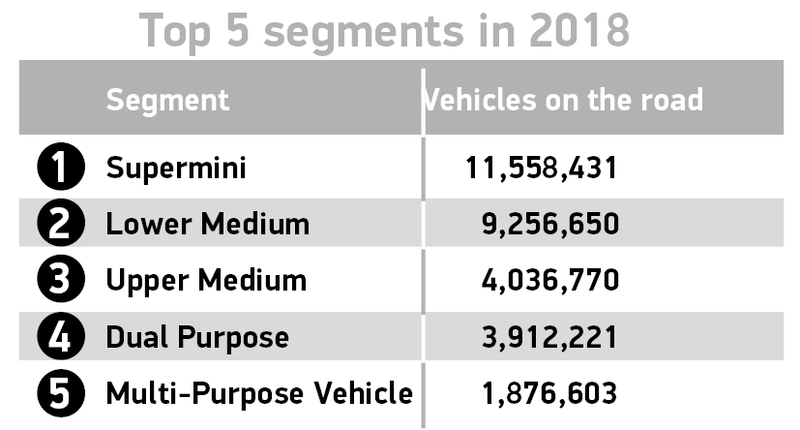 The SMMT Motorparc database enables the analysis of records for almost 40 million cars and commercial vehicles currently on the road, broken down by make, model, region, town and postcode. With more than 23 years of historical data, it is one of the richest automotive data sources anywhere in the world. More information about SMMT’s Motorparc and new vehicle registrations data services can be found at www.smmt.co.uk/data.